Before Healing Force Project show the 50-minutes-long modular-synth Mudwise’s live-improvised set took place on the same stage, completing the line-up of the third preview-act of Path Festival taking place each September in Verona, Italy in many different venues inside the city. All the three Ouvertures were hosted by Path together with Soho Verona and Morse _. Click here to get redirect to Mudwise live set which is Recording #2. The video-report of the third Ouvertures night can be found here, while this is the report for Path Ouvertures act 2. We hosted on this pages Antonio Marini from Treviso, Italy, aka Healing Force Project (the moniker has been chosen after a short period in which he was playing DJ as Velcro Tape) few months ago. 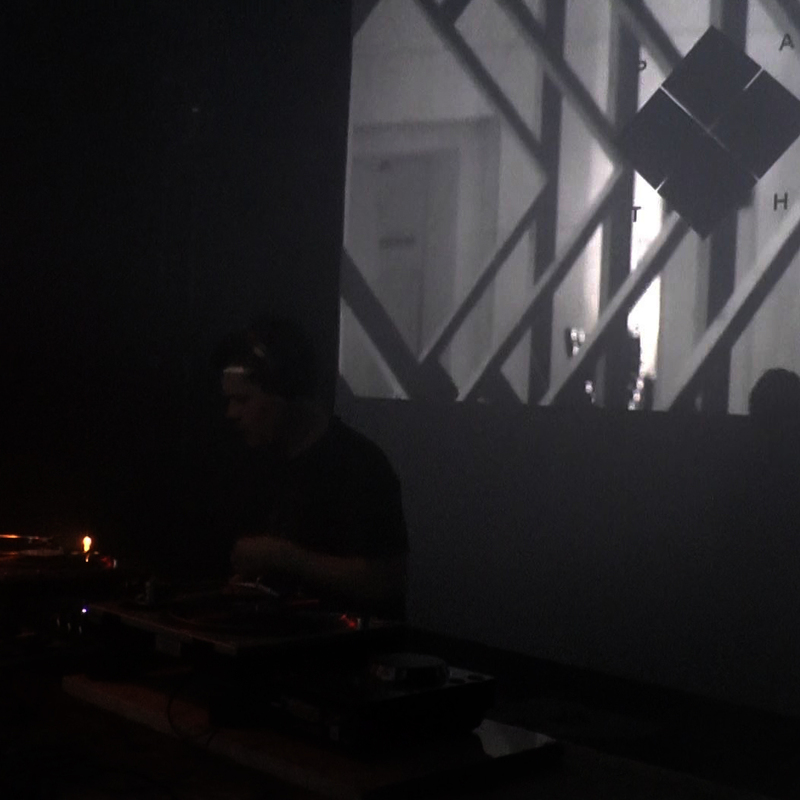 The occasion had been his performance featuring Giorgio Li Calzi at punkT, Turin, 12th March 2016. For the video-report of the night, click here.